 Virtual Angle BV, we or us – a company incorporated in The Netherlands, Virtual Angle BV, with registered office is at Dr. Nolenslaan 157, Unit 20, 6136 GM Sittard, The Netherlands. User or you – any third party that accesses the Website and is not either (i) employed by Virtual Angle BV and acting in the course you of their employment or (ii) engaged as a consultant or otherwise providing services to Virtual Angle BV and accessing e Website in connection with the provision of such services; and Website the website that you are currently using, www.virtualangle.com, and any sub-domains of this site unless expressly excluded by their own terms and conditions. 4. For purposes of the applicable Data Protection Laws, Virtual Angle BV is the “data controller”. This means that Virtual Angle BV determines the purposes for which, and the manner in which, your Data is processed. 10. We may use your Data for the above purposes if we deem it necessary to do so for our legitimate interests. If you are not satisfied with this, you have the right to object in certain circumstances (see the section headed “(our rights” below). 13. Technical and organisational measures include measures to deal with any suspected data breach. If you suspect any misuse or loss or unauthorised access to your Data, please let us know immediately by contacting us via the contact form. a. Right to access – the right to request (i) copies of the information we hold about you at any time, or (ii) that we modify, update or delete such information. If we provide you with access to the information we hold about you, we will not charge you or this, unless your request is “manifestly unfounded or excessive.” Where we are legally permitted to do so, we may refuse your request. If we refuse your request, we will tell you the reasons why. 17. To make enquiries, exercise any of your rights set out above, or withdraw your consent to the processing of your Data (where consent is our legal basis for processing your Data), please contact us via the contact form. 18. If you are not satisfied with the way a complaint you make in relation to your Data is handled by us, you may be able to refer your complaint to the relevant data protection authority. 19. It is important that the Data we hold about you is accurate and current. Please keep us informed if your Data changes during the period or which we hold it. 25. All Cookies used by this Website are used in accordance with current EU Cookie Law. 26. Before the Website places Cookies on your computer, you will be presented with a message bar requesting your consent to set those Cookies. By giving your consent to the placing of Cookies, you are enabling Virtual Angle BV to provide a better experience and service to you. You may, if you wish, deny consent to the placing of Cookies; however certain features of the Website may not function fully or as intended. Analytical/ performance cookies – They allow us to recoglnise and count the number of visitors and to see how visitors move around our website when they are using it. This helps us to improve the way our website works, for example, by ensuring that users are finding what they are looking for easily. 36. This Agreement will be governed by and interpreted according to the law of The Netherlands. All disputes arising under the Agreement will be subject to the exclusive jurisdiction of the The Netherlands’s courts. You may contact Virtual Angle BV via the contact form. We use the following analytical/ performance cookies: Google Analytics Cookie and Addthis Cookie – They are used to measure how users interact with website content.